Join Emily and US1061 on May 5th at the event for anyone who has ever been interested in the foster care world. Help make a difference and learn more! Foster Care Aware is an event for those interested in learning about becoming a foster parent or respite care provider. 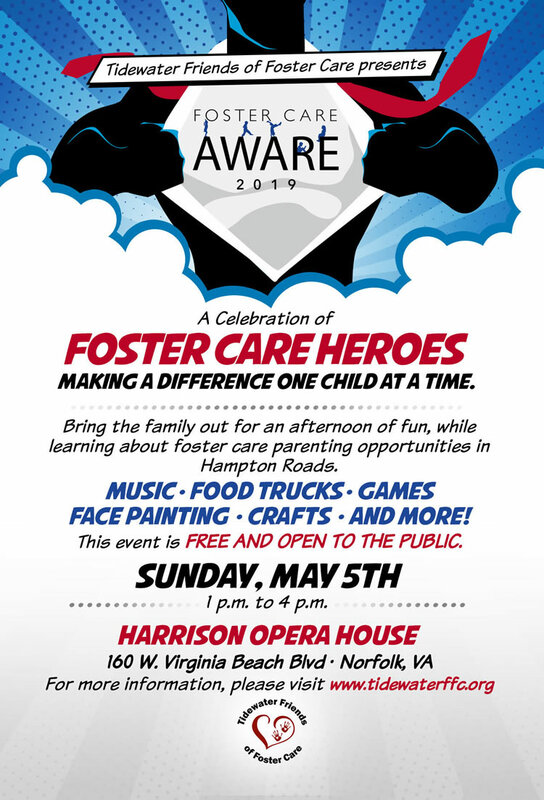 It’s a chance to learn about foster care in Hampton Roads and help us celebrate the heroes in our community who are making a difference one child at a time!